My newest obsession is Goatmilk -. NO NO NO, not like milk from a goat, but a line of clothes for kids (and hopefully soon adults too!) that is absolutely amazing. Simple, pure, organic, cozy, a luxurious necessity! 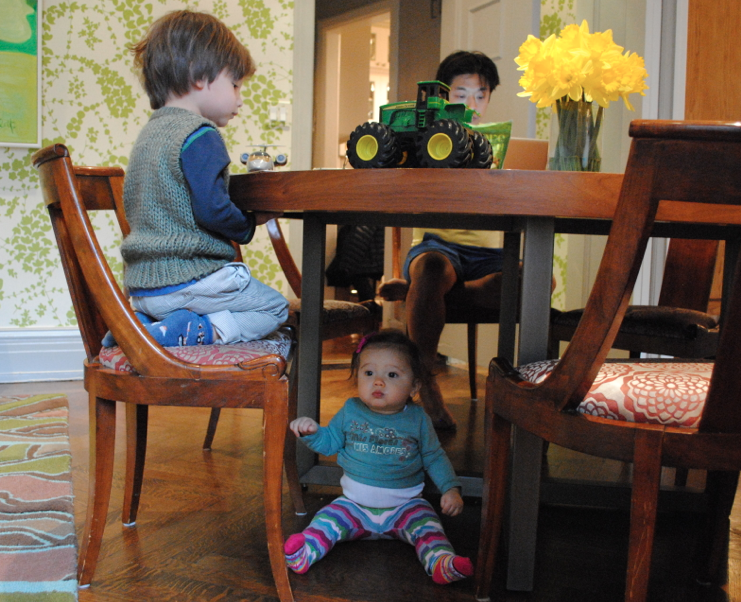 Based in NY, Goatmilk’s mission is to dress children in beautifully crafted, simple clothes. 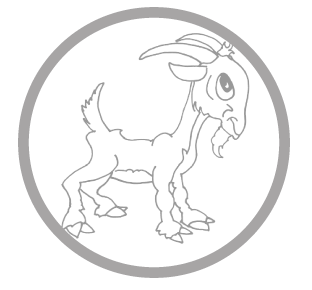 Inspired by European classics, Goatmilk Kidware is the perfect start to a child’s wardrobe, covering the foundation of their clothes! The underwear is not only beautiful and functionable, but also made of 100% organic, prewashed cotton and produced with a resolute commitment to quality, fair trade and the environment. Unbelievable! The clothing is so simple, pure, unadorned, classic, and beautiful. The look gives the kids a European look (love that!) with a perfect fit. My favorite looks are as follow, starting with the pointelle tank onesie. SO beyond MAJOR! 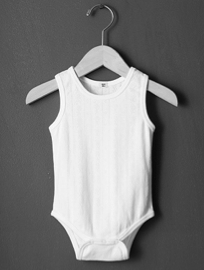 How cute is this tank onesie? Beyond beautiful. 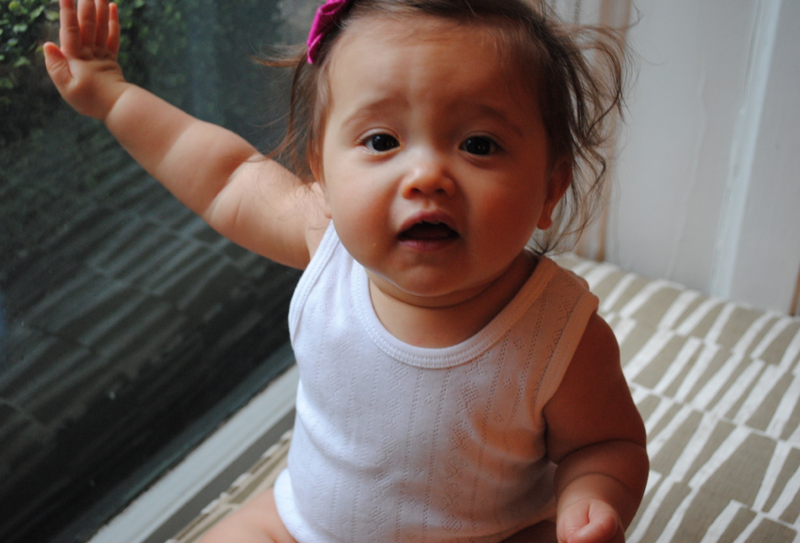 Baby Zoe couldn’t resist and had to have this onesie tank in her wardrobe! Perfect to pair with shorts (if it is ever warm enough) or underneath her clothes as a base layer. 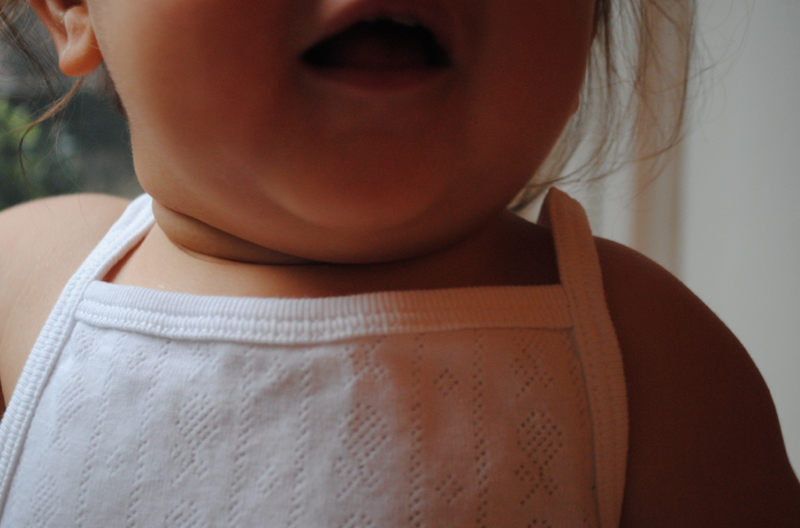 I also love the sleeveless onesie for layering. sleeveless. More robust and strong, but with the soft delicate details of the pointelle. 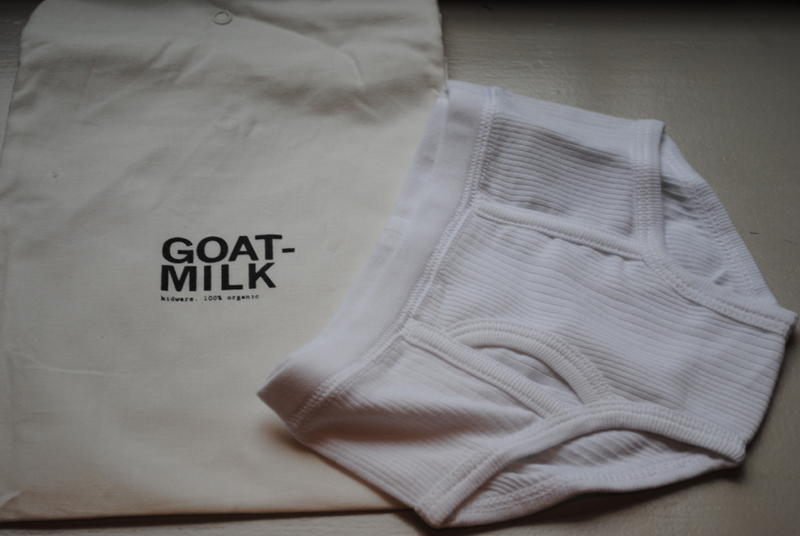 And of course, Goatmilk also has the cutest WHITE BRIEFS FOR LITTLE BOYS! Can you handle the cuteness? I CAN’T! Tushie. Not sure what is cuter…. Dressed models….with the beautiful under garments on! Ready to rock and roll! Packaging — just as simple and beautiful as the products themselves. To buy online, go here. To buy in stores, visit here to see retail locations. Rumor has it they are going to build an adult collection soon. AND I CAN’T WAIT! Previous Article← Josie Natori on CNN Talk Asia! So Euro! I love it! CLASSIC Euro. Not trashy euro. Your grand-daughter looks great in the hairbow look! I love the photo of Zoe in the camisole and her reflection in the window. And the adorable little boy bottom–oh my! the first picture on the blog is a masterpiece. 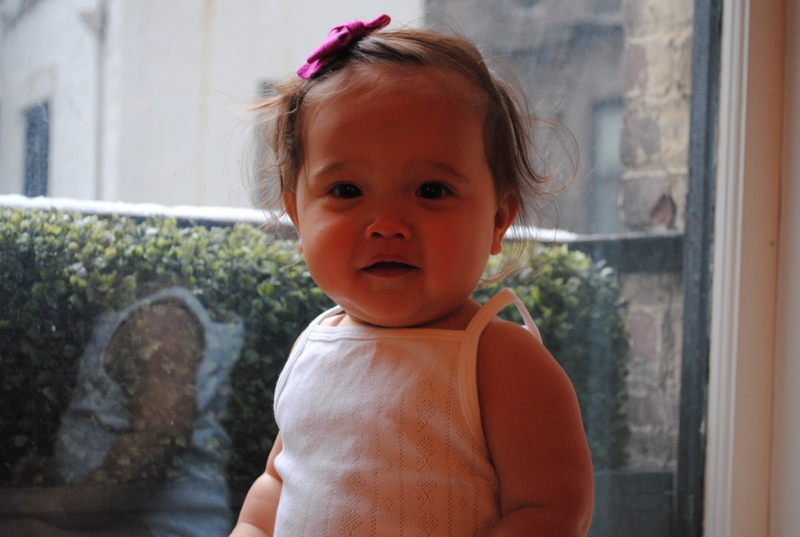 The baby is so cute and the reflection from the window highlights a New York scene. The other pictures are also good, and the advertisement for goat’s milk is very appropriate. The white, the simple lines. I believe the New York Times recently had an article about these clothes as well. Oh thank you, Maxine!!!! Appreciate it!